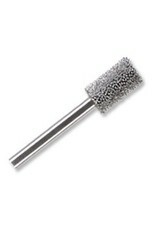 Head Length: 1/2in.(12.7mm). The Kutzall Original tool line provides a fast stock removal with an outstanding finish, making them the most universal and best value of Kutzall tools. The 1/8in. 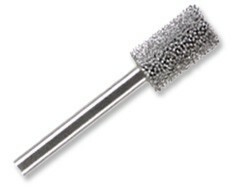 shaft burrs are used in flex shaft tools, hand grinders, or other machinery using 1/8in. collets or adjustable chucks. They are not prone to loading but may easily be cleaned with solvent or burned clean with a gas torch; the heat won't harm the teeth. Recommended speed range: 5,000 - 30,000 RPM.